Your opinion counts! Ekphrasis Studio (NGO) supported by UNESCO IFCD is asking for your opinion about arts in public spaces in Tirana, in order to contribute to a Public Art Policy and Action Plan for Tirana Municipality and Ministry of Culture. 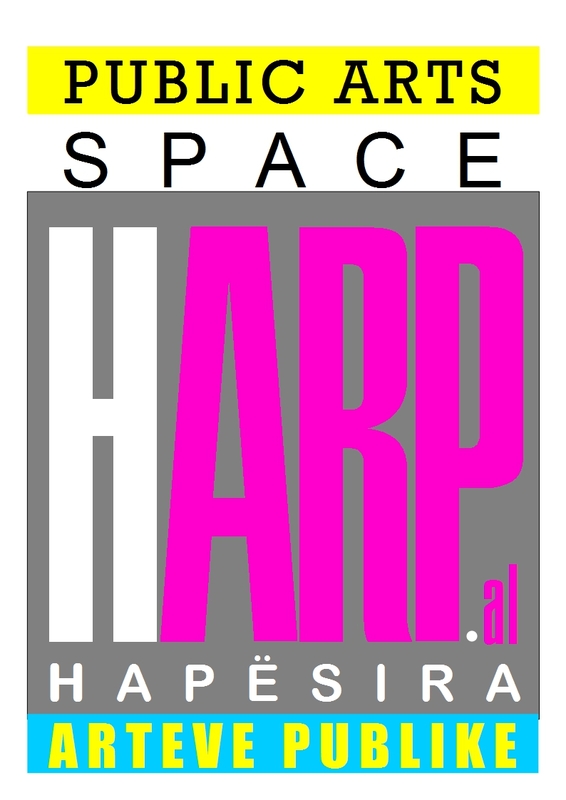 For more info, please visit www.HARP.al a platform for the project "Engaging Tirana's Communities in Public Arts and Policies". * 1. How are you filling in this survey? * 4. Would you like to see more public artworks from female artists? * 5. Should investments in public arts in cities' peripheries increase? * 6. Should an Advisory Arts Board represent artists and citizens at Municipal Council of the city ? * 7. Should an Advisory Arts Board represent artists and citizens at Ministry of Culture ? * 8. Have you participated in any public consultations about arts with public institutions? * 9. Would you like to participate in any art related consultations about your neighborhood? * 10. What public art themes interest you? * 11. What would your dream neighborhood be like? * 12. In which Area of which City do you live? * 13. Do you have any other comments ?